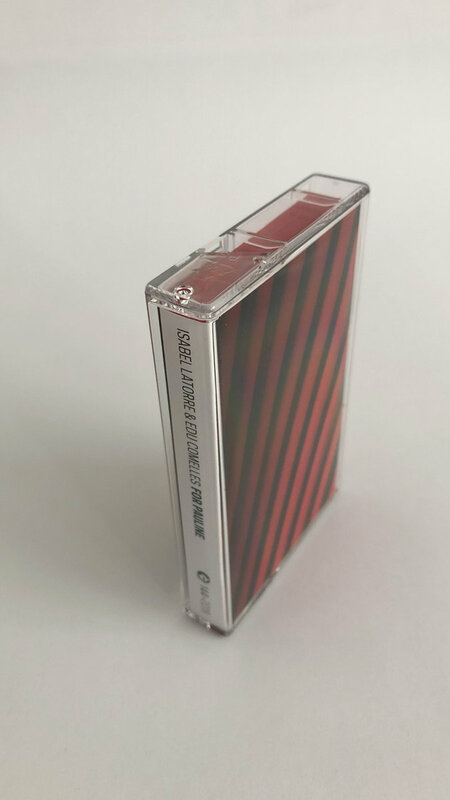 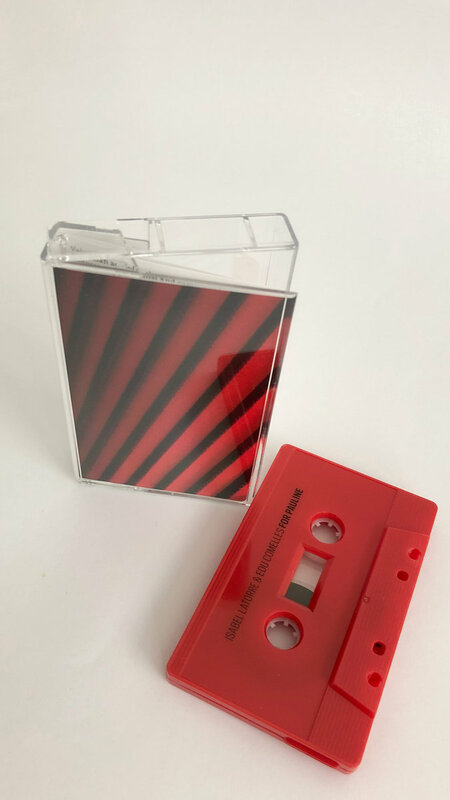 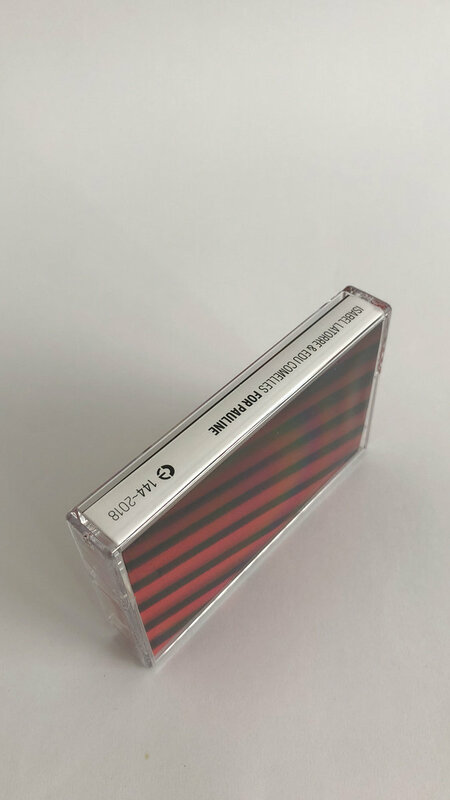 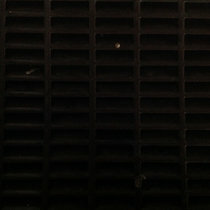 SILENO This tape perfectly encapsulates Pauline Oliveros’ Deep Listening concepts and experimentation with natural and modified resonances into an enjoyable and deep listening experience of excellent electro-acoustic music. 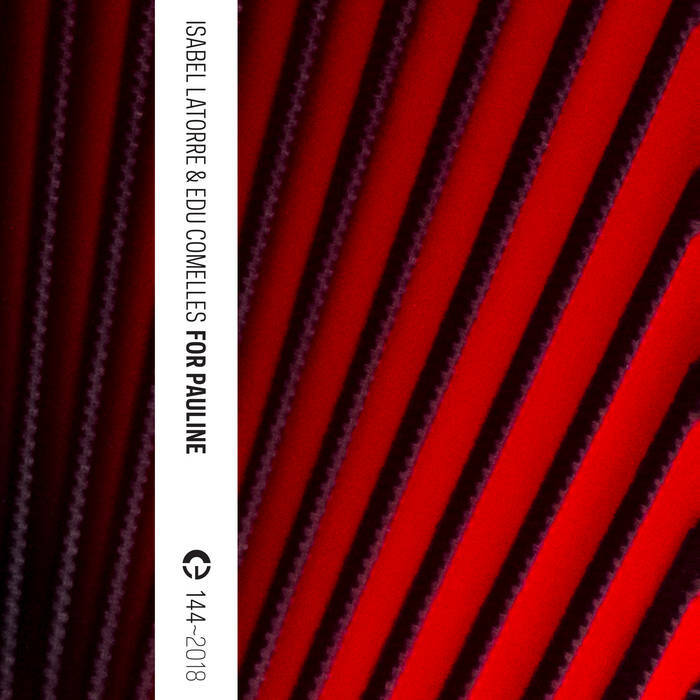 Full review here: fluidsf.tumblr.com/post/179555093849/isabel-latorre-edu-comelles-for-pauline Favorite track: Isabel Latorre Plays Pauline Oliveros (Live recording 27.05.2017). 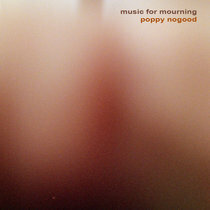 Includes unlimited streaming of For Pauline via the free Bandcamp app, plus high-quality download in MP3, FLAC and more.